Today’s book is a little different than the usual light-hearted fiction, but it’s one that I was eager to read. 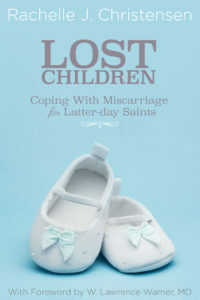 I Can Forgive with God is a collection of stories of healing from Mormon Women compiled by Ganel-Lyn Condie. I used to think I understood forgiveness–it’s something you give to a person when you do something wrong, right? Yes, it is, but it’s so much more than that. What about when you are the person who is innocent? The person who has done absolutely nothing wrong? According to the Bible, we are all required to forgive. In my personal life, I’ve never had trouble offering and accepting forgiveness when the offense was a two-way street, but I’ve learned so much about another side of forgiveness that for me, has been a huge challenge. 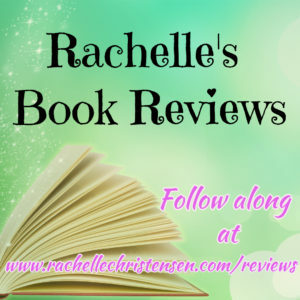 I Can Forgive with God may be a book that can help you find peace if you’ve struggled to forgive someone in a situation where you were an innocent party. 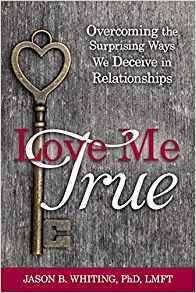 This book encompasses all kinds of scenarios and needs of forgiveness, but this is what spoke to me because it’s what I needed to hear right now. I needed to hear the reminder, that no matter what has happened to me, I Can Forgive with God. 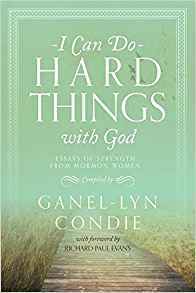 Thank you, Ganel-Lyn Condie for producing a beautiful book that helps people draw closer to Christ and utilize the atonement and the amazing power of forgiveness. 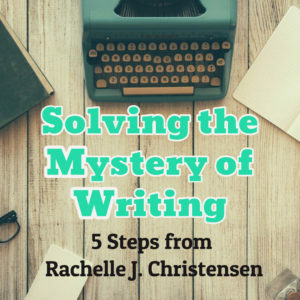 Are unresolved feelings of anger, resentment, and guilt keeping you from living your best life? It’s time to let go of the pain and make the life-changing decision to forgive. 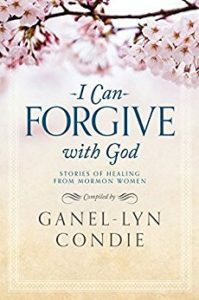 A stirring new work from best-selling author Ganel-Lyn Condie, I Can Forgive with God features the personal accounts of an incredible group of women who have harnessed the power of forgiveness after enduring the furnace of affliction. From divorce and death to addiction and abuse, these sisters’ experiences are linked by one common truth: the power of absolution is available to all through hard work and faithful reliance on our loving Heavenly Father. The women spotlighted in these stories have come face-to-face with devastating tragedies and trials, ultimately learning to forgive those who have hurt them—including themselves. With the help of this book, you too can find strength in the Lord—the giver of grace—to see your mistakes and others’ through the lens of forgiveness.